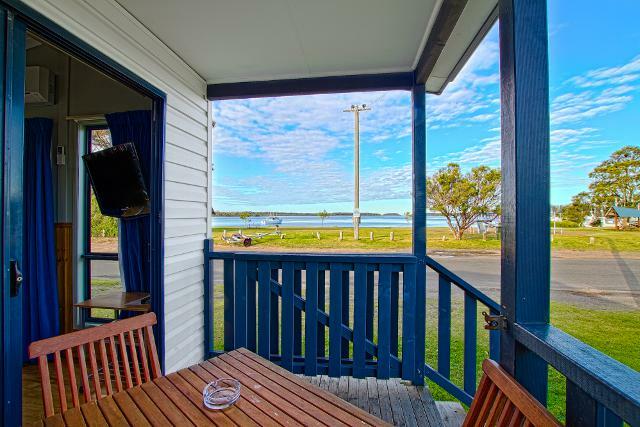 South Coast Retreat is popular with families who love fishing, and is located opposite the boat ramp. Cabins are pet friendly and boat hire is available. Not what you were looking for? 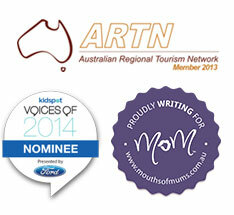 Check out more family friendly accommodation on the NSW South Coast.